For very quick and water-resistant (EN 204 D4) mutual (surface) joining of practically all types of wood as well as joining practically all types of wood to many building materials, such as gypsum, (natural) stone, (cellular) concrete, metal, hard foam and various synthetics. 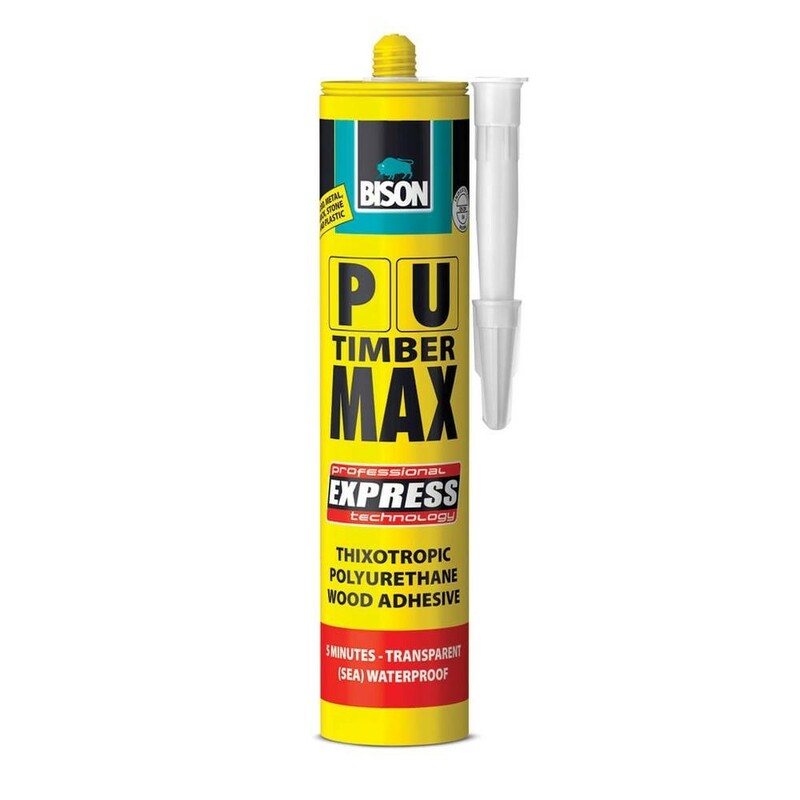 Especially for bonding and repairing wood constructions and wood connections that have to meet stringent requirements. Suitable for finger joints, dovetail joints, mortise and tenon joints, dowels, springs, and more. Ideal for vertical connections.